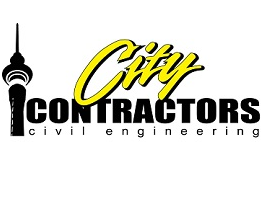 City Contractors has been established for over eighteen years servicing the wider Auckland region. Our team has many years of experience in watermain and firemain installation, road rehabilitation and extensive park upgrading. We employ over 50 highly skilled staff and are accredited by Watercare, Auckland Council and ACC. We work 24/7 to carry out connections and shutdowns throughout the city and have a focus on providing clean drinking water to the Auckland Region with the least possible disruption to the community. Our staff are also experienced in working in highly sensitive areas and have completed projects in Auckland University, Auckland Hospital, historic sites and Auckland Landmarks.